There is a very well-known saying “you are what you eat.” As cliche and over-used as it is, it is true – especially with your skin. Here are some good foods, or drinks, to incorporate into your diet for better skin. 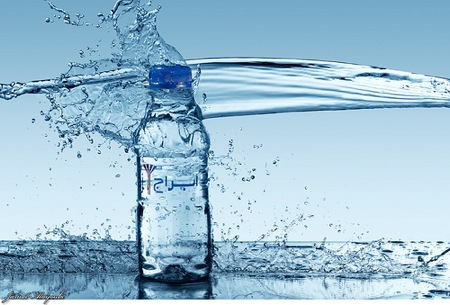 Water – It is over-stated, but underestimated. People know that they need water, but they don’t realize how much, or how important it is. Our diets are filled with many things that are dehydrating such as coffee, tea and alcohol. Most people don’t drink enough water a day before the consumption of these dehydrating liquids. You should drink 2 glasses of water for every glass of dehydrating liquid that you drink. 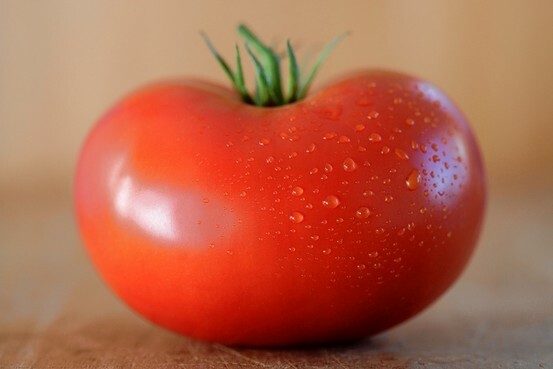 Tomatoes – The lycopene in tomatoes help improve the skin’s antioxidant status that aids in combating free-radicals. Free radicals are highly reactive and unstable molecules that attack other molecules and can harm cells. Antioxidants help combat free-radicals by stabilizing them and preventing them from harming cells. Organic Green Tea – The ingredients in organic green tea are not only packed with tons of antioxidants, but they also have the ability to lower levels of acne-producing hormones. 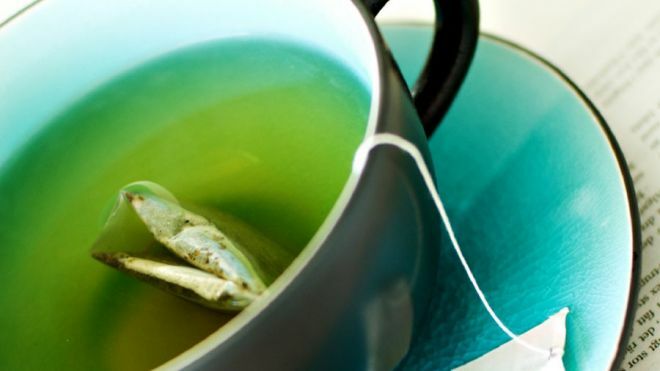 Along with its cancer-fighting properties, green tea is also know to help burn fat and boost your metabolism – so drink away! 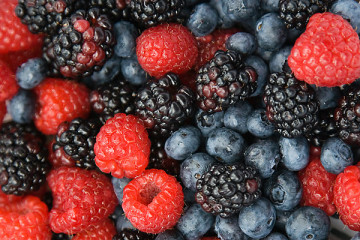 Dark-colored Berries – Dark berries are filled with antioxidants. 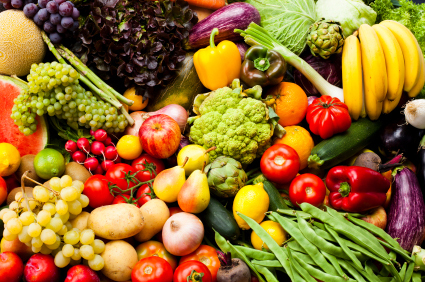 They also contain phytochemicals that protect skin cells from exterior agressors. These phytochemicals have also been shown to help protect the skin from UV damaged. This doesn’t mean skip the SPF, we will tell you why tomorrow! 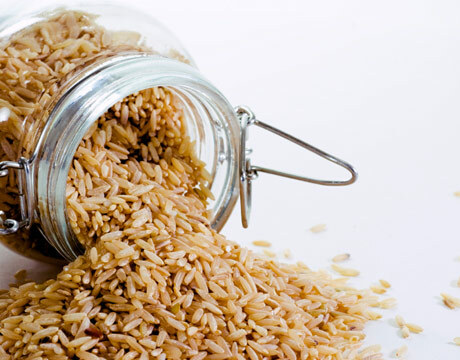 Brown Rice – Contains lipid molecules that help our skin maintain moisture. When you eat these naturally occurring ceramides, they get incorporated into the out-layer of skin and help maintain moisture! Olive Oil – Contains essential fatty acids that help create elastic, dewy skin that is nourished and radiant. These good fats strengthen the cell membranes, while the Vitamin E can help fight free radicals. 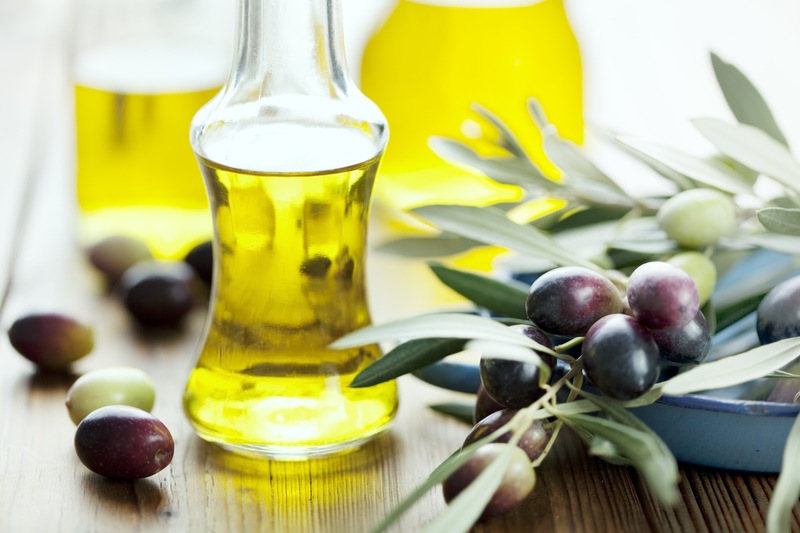 Olive oil will help strength, moisturizing and prevent aging in the skin. Many people use this on their skin as well as ingesting it. You can pour it into your bath, or rub it onto any dry patches of your skin for immediate benefits. 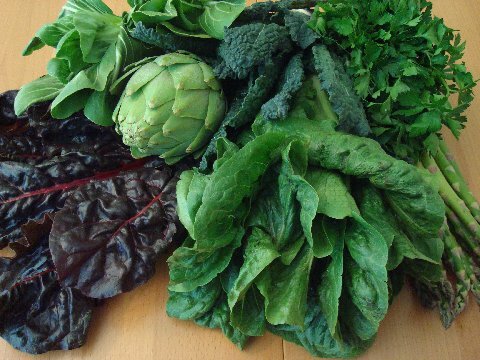 Dark Leafy Greens – Are very vitamin-rich and high in Vitamin A which promotes skin repair. Day 3 in our countdown to the holidays is now over. That means that there are only 2 days left! Sometimes it gets discouraging reading about all of the stuff that you should eat because it is not currently in your diet. Keep in mind that New Years is around the corner and eating more of these healthy foods would make a great resolution!